Many other groups could be indicted based on existing evidence Guandolo said. In addition to CAIR, he specifically mentioned the Islamic Society of North America, the North American Islamic Trust, the Muslim Student Association, and the Muslim Youth of North America. He also said reporters’ laziness is a significant problem, noting that he has asked “At least a hundred journalists just in the last few years” whether they have ever researched Sharia or the Holy Land Foundation, and they have replied that they have never read about those issues. 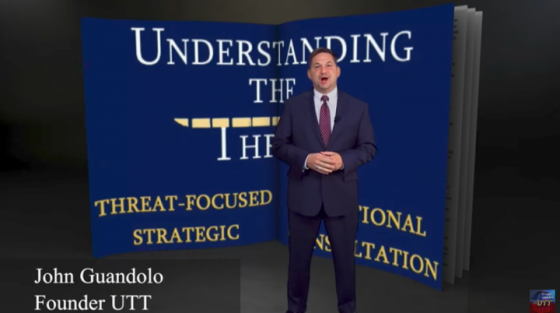 Guandolo believes the United States government should label the Muslim Brotherhood a terrorist organization and pursue indictments based on information from the Holy Land Foundation trial.